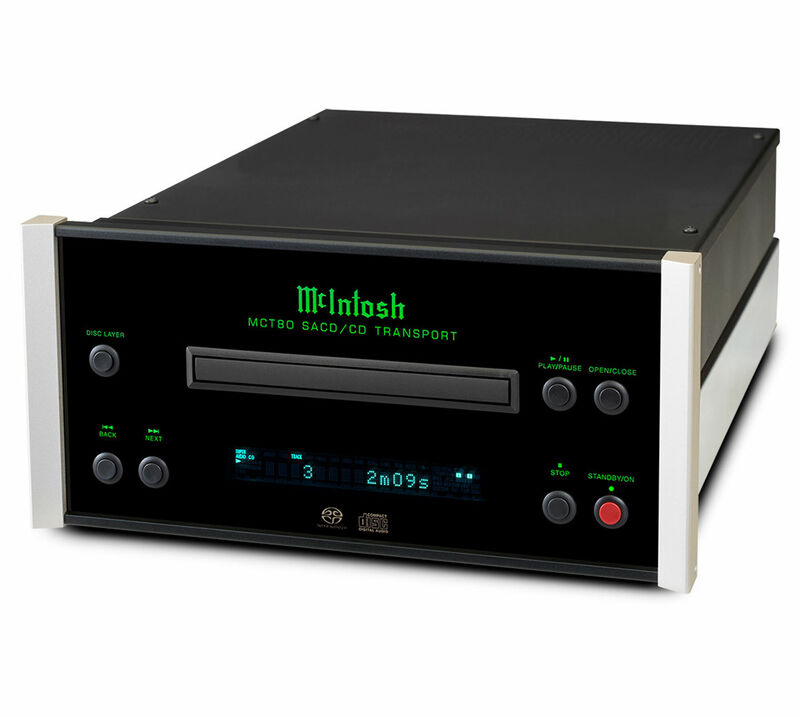 Enjoy your CDs all over again with the MCT80 SACD/CD Transport. 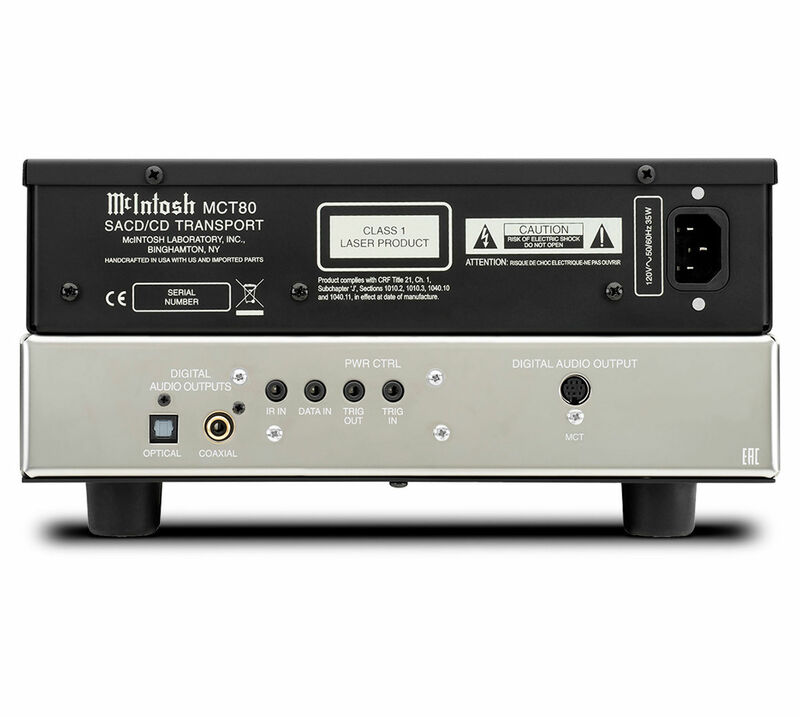 MCT80 has been designed to perfectly match our smaller sized MXA80 Integrated Audio System, MHA150 Headphone Amplifier, MB50 Streaming Audio Player and MP100 Phono Preamplifier (each sold separately) to make a comprehensive yet compact audio system. 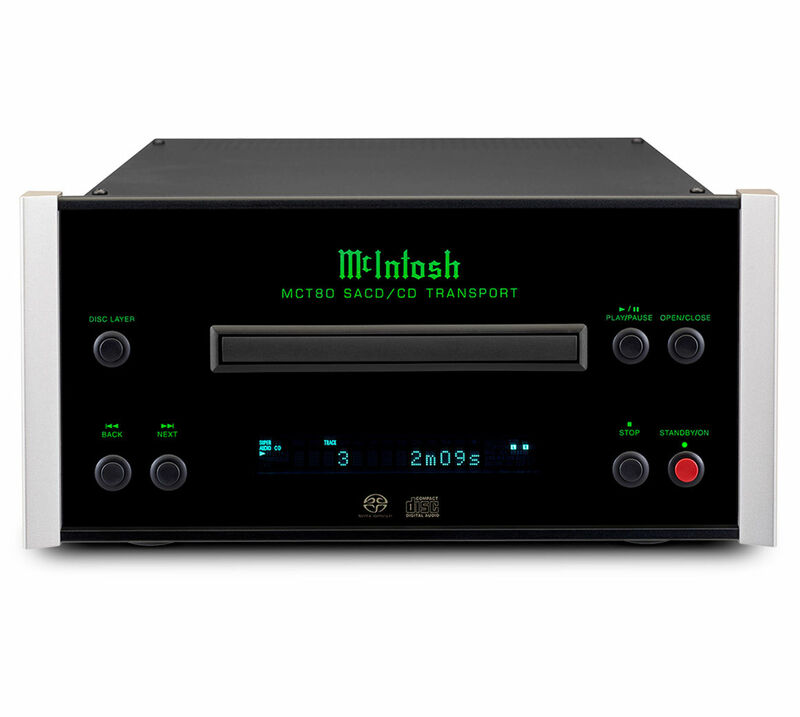 Digital to Analog Converter (DAC). processing. 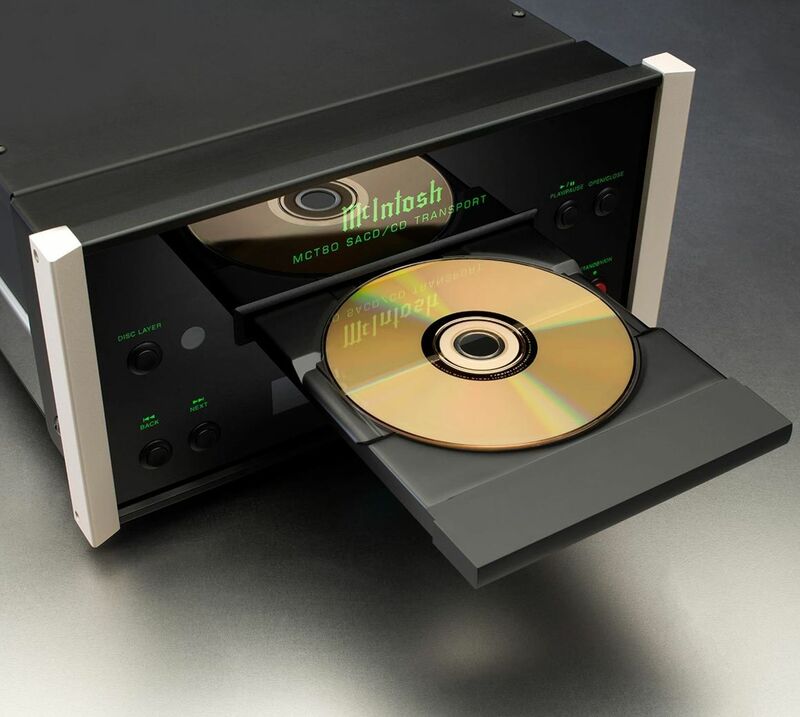 A twin laser optical pickup assures optimal disc reading. panel, illuminated logo and aluminum end caps.